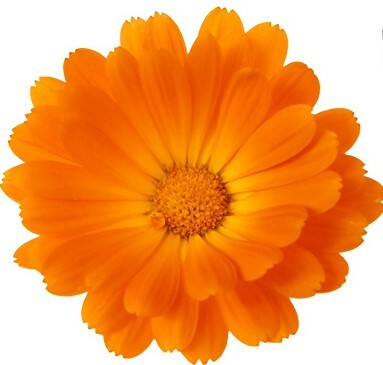 The active ingredient in Neuroquell plus is calendula oil which is extracted from calendula petals plus a proprietary blend of essential and mineral oils carefully and scientifically altered to ease pain. The BEST PAIN RELIEF for your active lifestyle. Has been found to speed pain relief to those that suffer from arthritis, bruises, cramps, headaches, joint pain, neuralgia, shingles, sprains and so much more. Neuroquell Plus .22 oz. 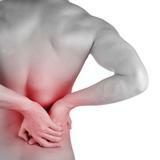 is an extra strength version of Neuroquell which is a natural solution to help relieve and alleviate your pain. Put a Stop to Headaches and MigrainesMigraines can start with a flush feeling in your head, or a simple warm sensation. Then the pain starts. It can hit in the lower parts of the head, your hairline and behind your eyes. 36 million Americans suffer migraine attacks every year and 18% of all women endure migraines. Untreated, some migraines can last for 72 hours. That’s up to 3 days of throbbing pain, light and sound sensitivity, nausea and vomiting. 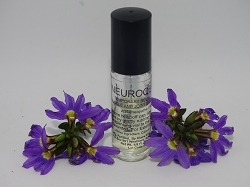 As little as one teeny application of Neuroquell Plus will make your migraine disappear. If you’re suffering from a simple headache, Neuroquell Plus may take care of that too. Pain can be mild or severe, an annoyance or a detriment to your quality of life. Muscle pain can merely ache, leaving muscles feeling hard and tight. Joint pain comes with more intensity, focused and sharp. Taken to the extreme, arthritis, pain can leave you off balance. Neuroquell Plus offers relief from joint and muscle pain with as little as one application. Nerve impulse signals must travel from nerve-to-nerve to relay the “message” of pain to the brain. The active ingredient in Neuroquell Plus temporarily separates the nerve endings (even further) from each other. As a result, far fewer pain signals are able to get through, thereby significantly limiting the ability of those nerves to relay the pain messages to your brain. Inactive ingredients: Almond oil; Alpha-Pinene, Beta-Pinene, Coriander Oil, Cornmint Oil, Menthyl-Acetate, Mineral Oil, Orange Oil, Pennyroyal Oil, Rosemary Oil and White Camphor. What you will feel: Most users experience a warm or tingling sensation on the application area. Without much ado, I just wish to comment how fantastic this product is on my ailing knees, my painful heels, love it on my neck . . . Just reminds of my grandma rhematoid concoction she used to make. Well this product I simply CANNOT live without???? Neuroquell plus is amazing for any kind of pain relief. 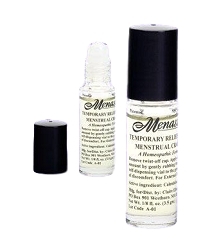 I've used it in leg cramps, headaches, migraines, paper cuts, wounds and so much more . I highly recommend this product that has no negative side effects.